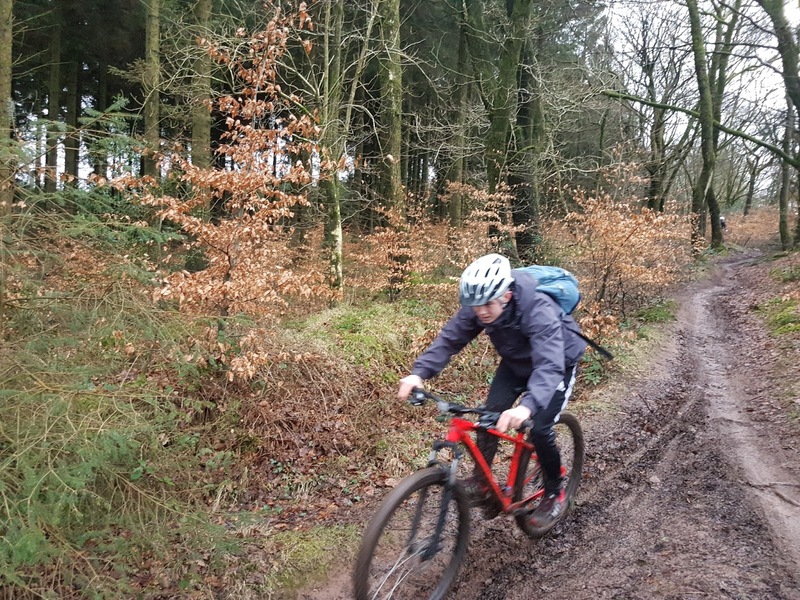 More mud and 2 wheel mayhem on The Quantock Hills with L3 Public Services students from Bridgwater and Taunton College. 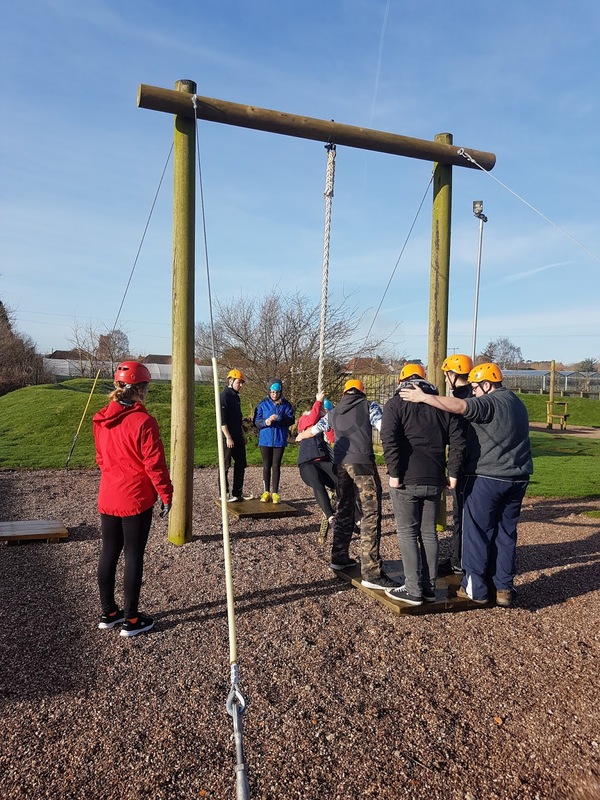 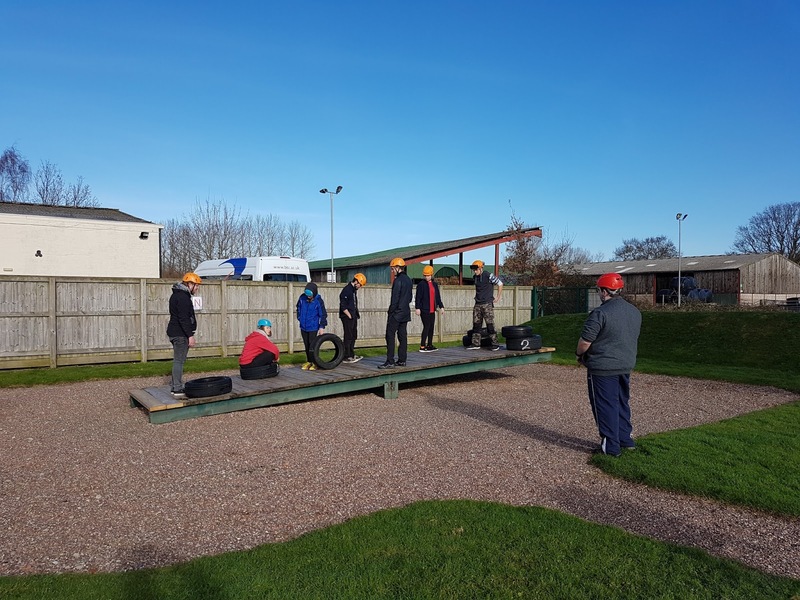 Out at Cannington Activity Centre assessing L3 Outdoor Education students on their Leadership od Land Based activities. Nice and warm in the sun but had to scrape the ice from some of the elements first. 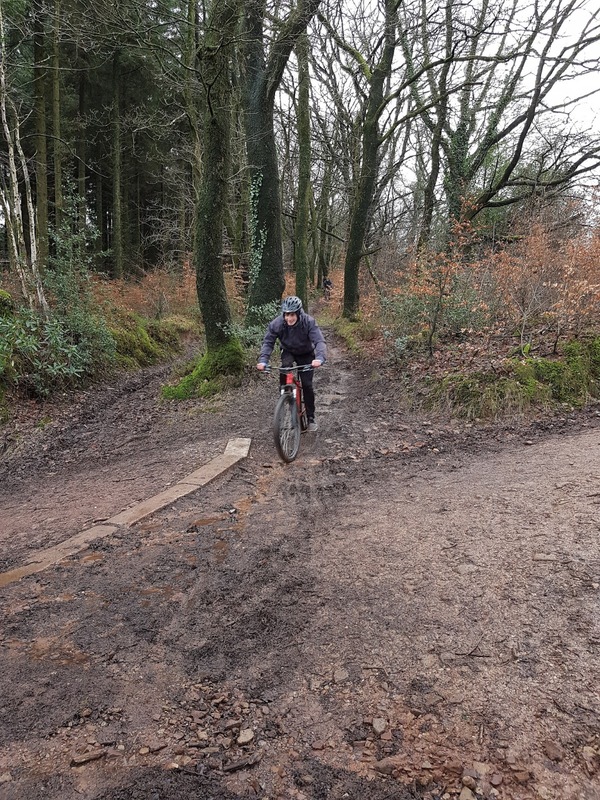 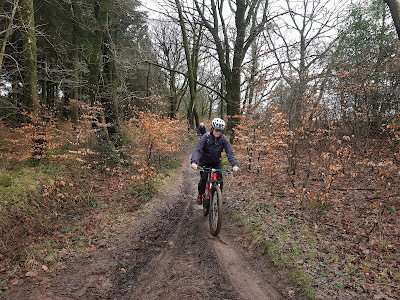 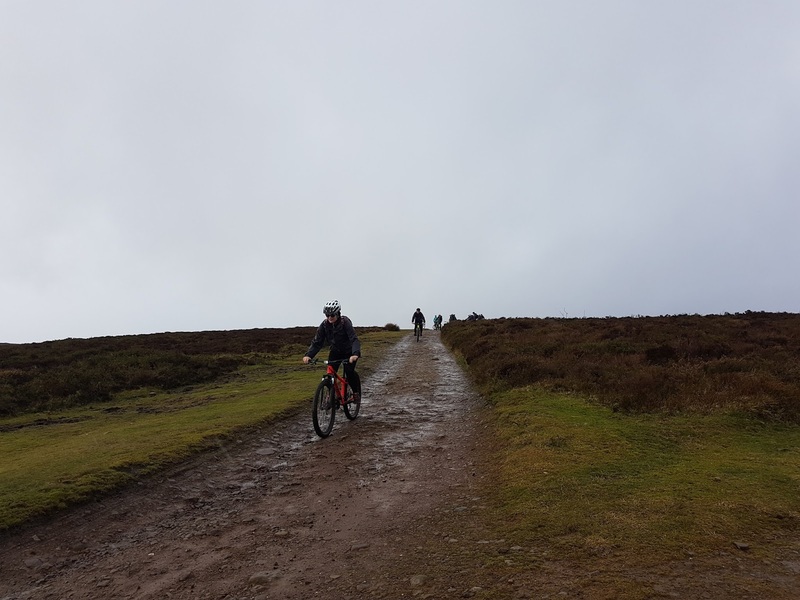 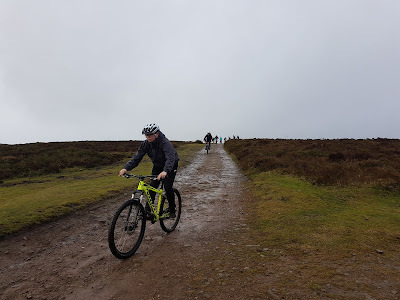 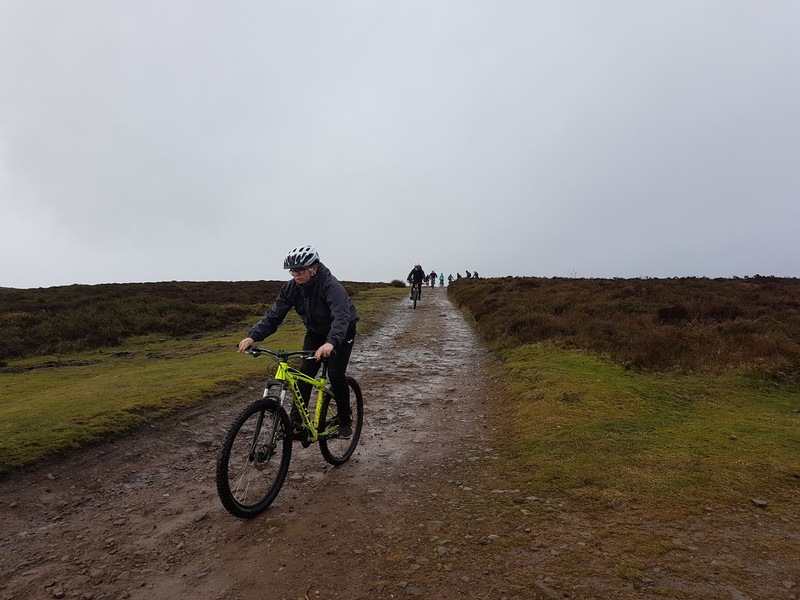 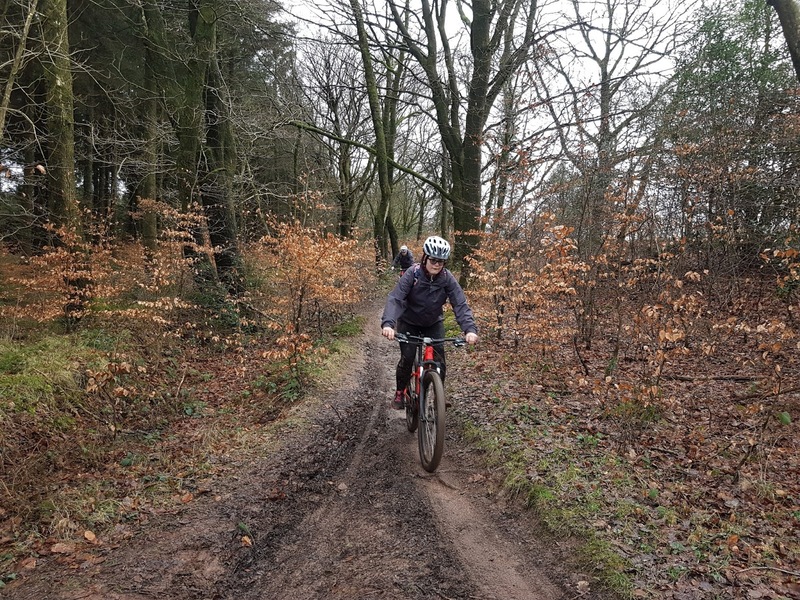 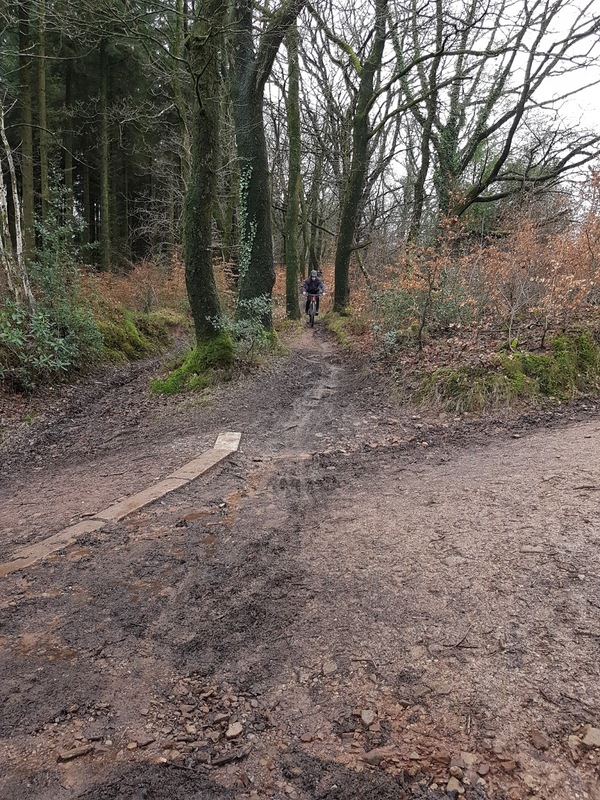 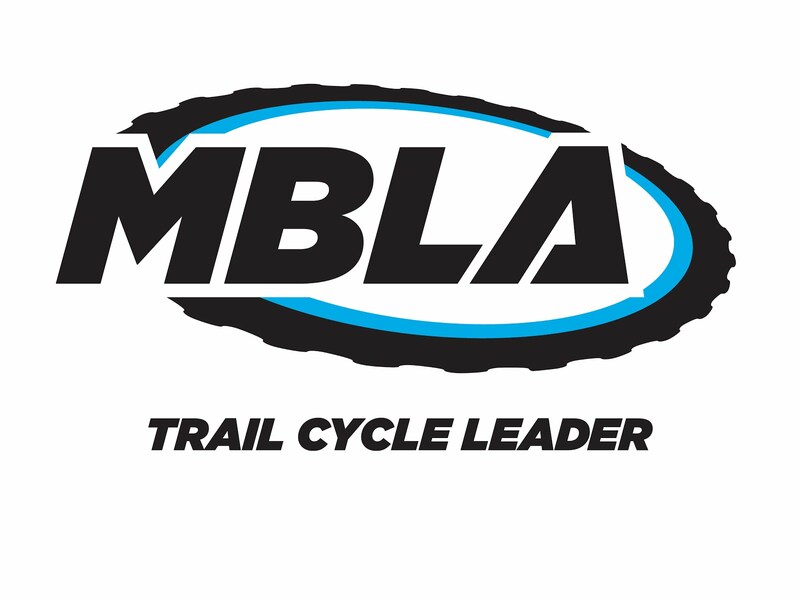 Out on The Quantock Hills today with Bridgwater and Taunton College Public Services students for an introduction to Mountain Biking. 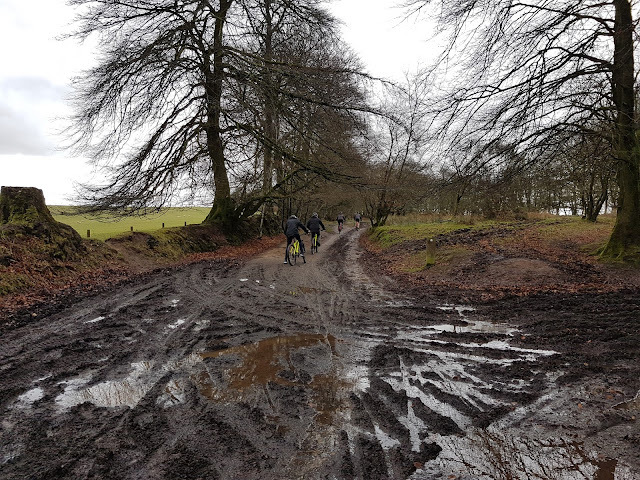 Lots of mud and forestry work going on which ended up with most of us covered head to foot and the bikes were filthy. However, as enjoyment is directly linked to how dirty you get, it was a very good day. 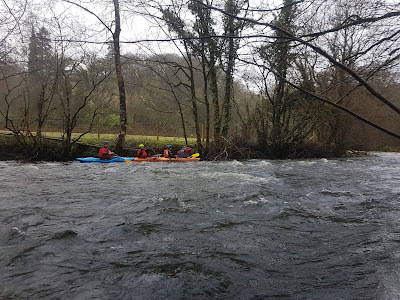 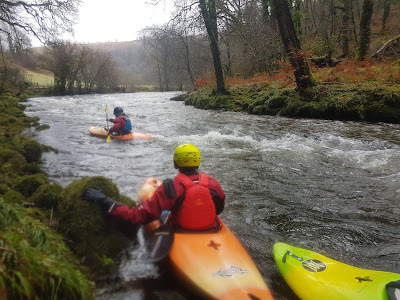 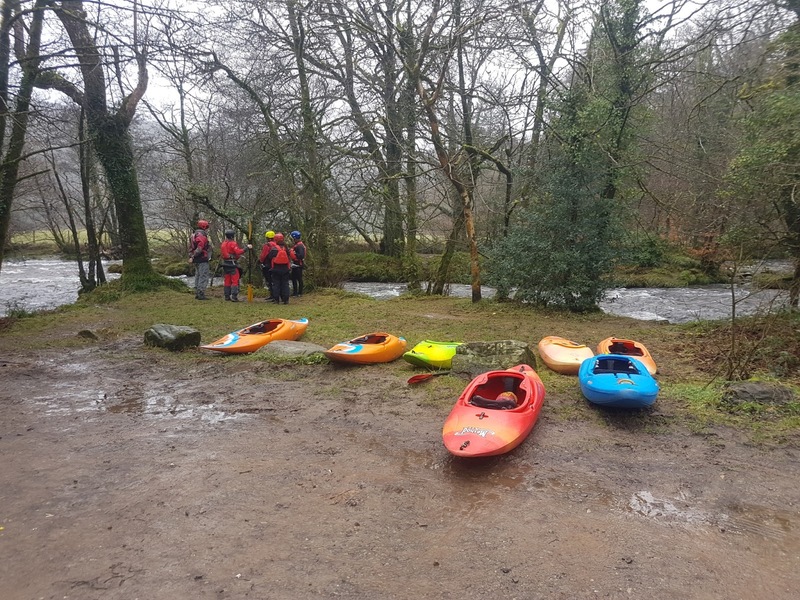 Out on The Barle from Tarr Steps to Dulverton today at reasonable levels conducting 3 Star White Water Kayak assessments for Wet and High Adventures Ltd. Well, more accurately mentoring Robin running one. 4 Candidates today and please to report all 4 passed. 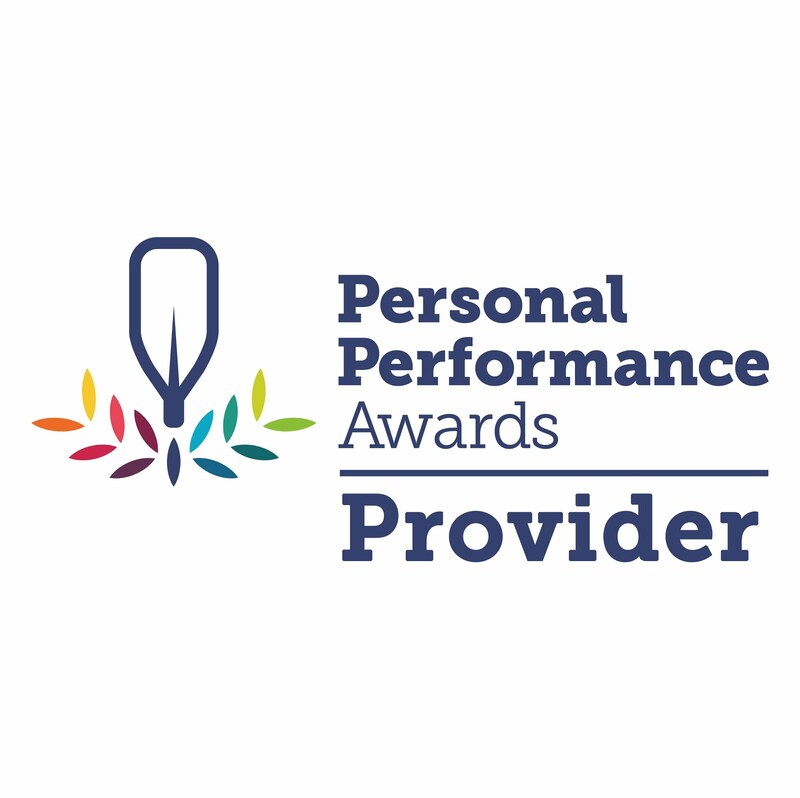 Following a good performance from Robin then I have also recommended he becomes a provider himself. 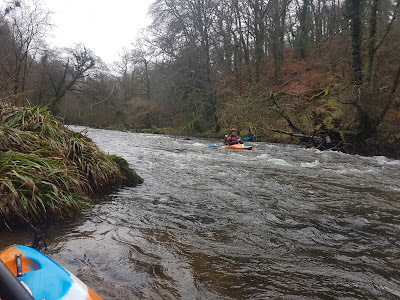 Very bust on the river with some big groups (one was around 20) sharing the features. Out on the Barle/Exe today from Dulverton to Exbridge with 5 clients for some White Water Training towards their 3 star assessment. Good levels on the rise and lots of skills covered today including some rolling and wet rescues at the end of the day before coffee in The Anchor Inn. 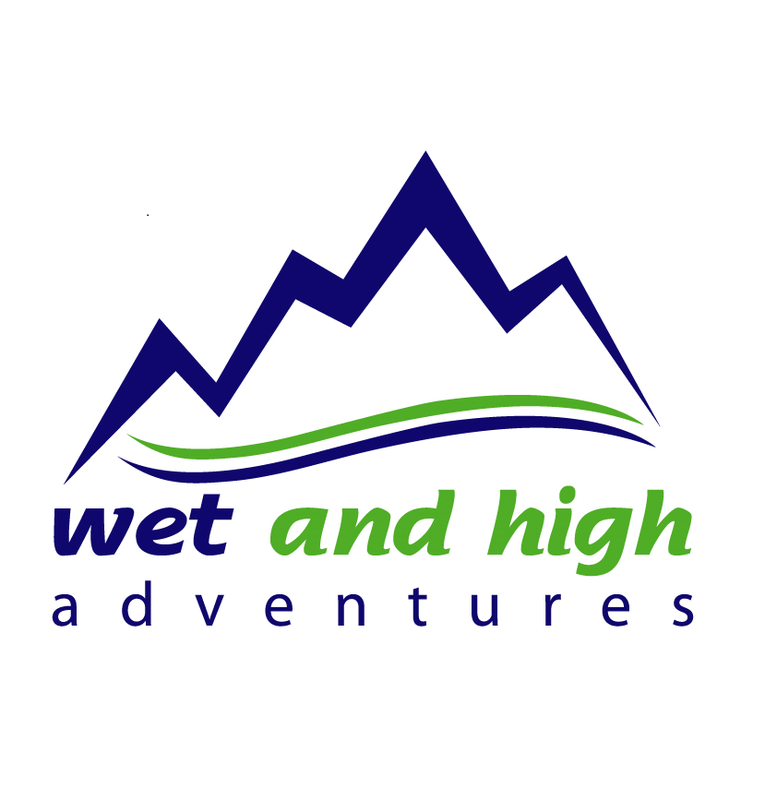 I was working for Wet and High Adventures Ltd today. Last day afloat with my Level 3 Outdoor Students from Bridgwater and Taunton College. 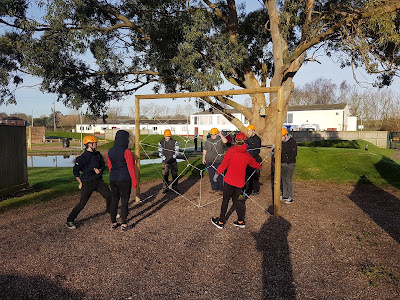 From next week it will be all the land based activities. 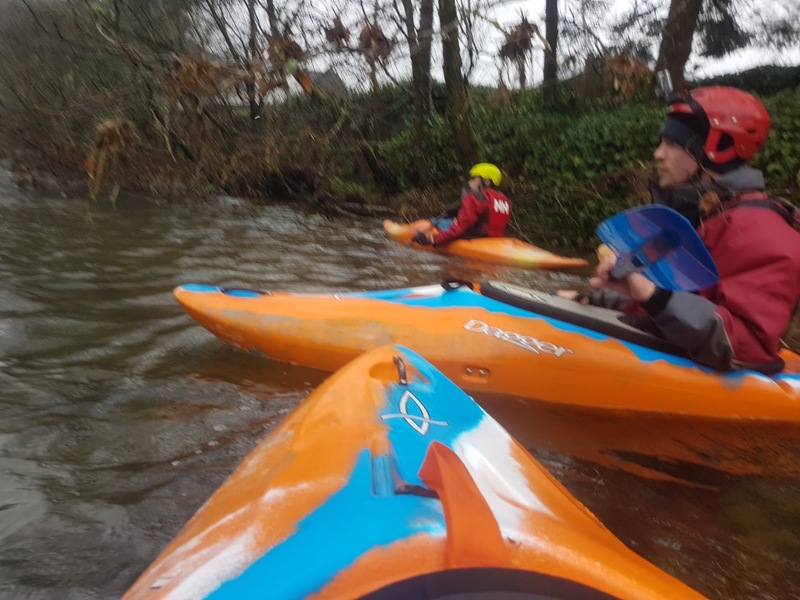 A number of 1 Star and 2 Star awards gained over the last few months and a number of good paddlers looking to progress. 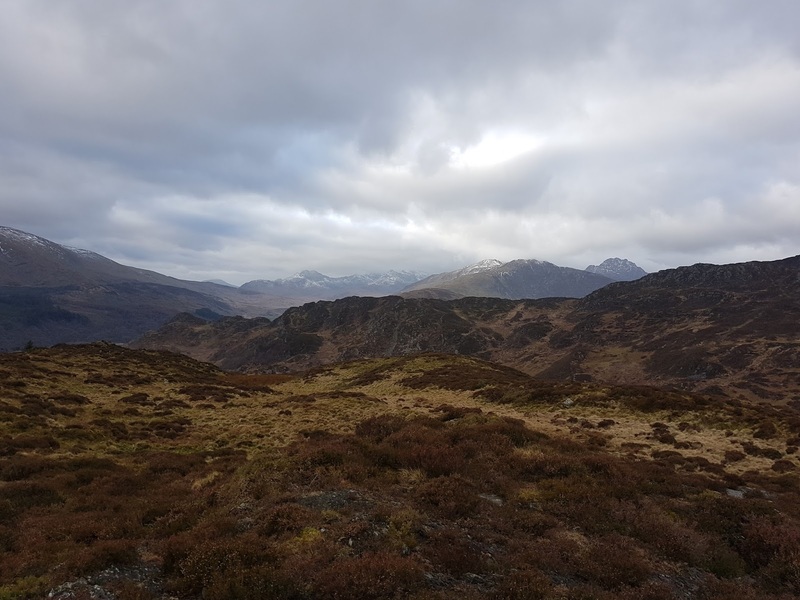 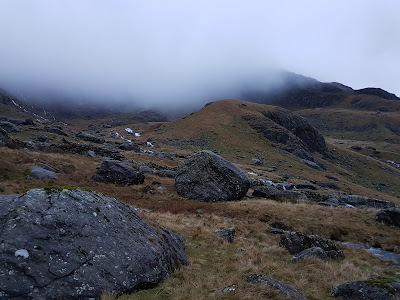 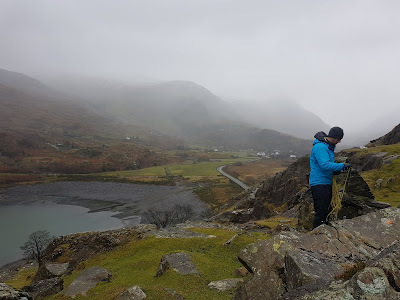 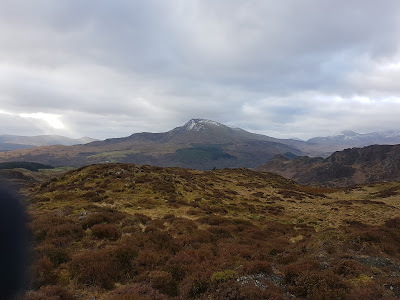 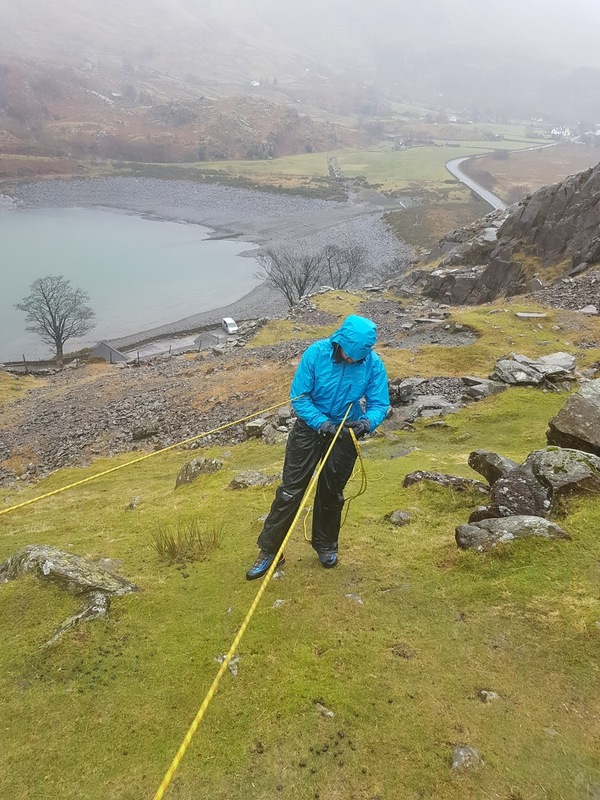 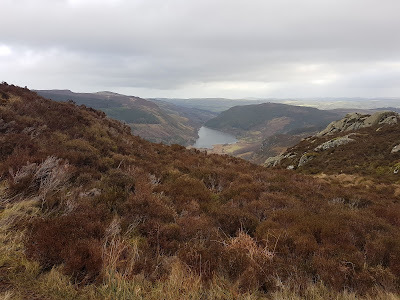 A much drier day in Snowdonia today with Andy. In the Crimpiau area looking a contour recognition and navigating by land features. 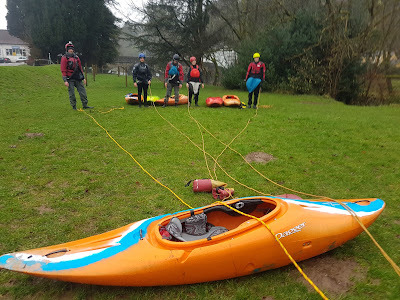 This last two days have been working for Wet and High Adventures. 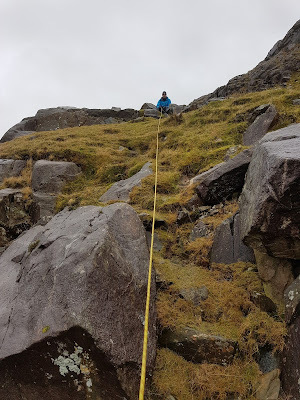 Today I was out in Llanberis Pass with long term client Andy looking at Mountain Leader Rope Skills and Navigation into Darkness. 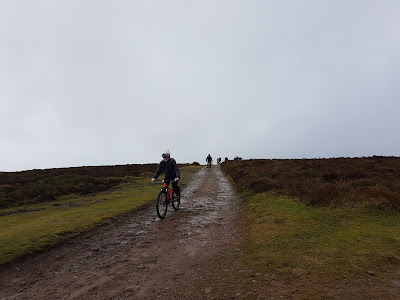 Not the nicest of days but it definitely could have been worse. 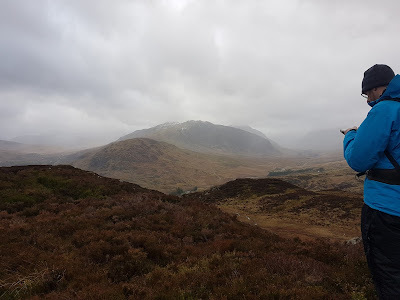 Hope for a bright drier day tomorrow. 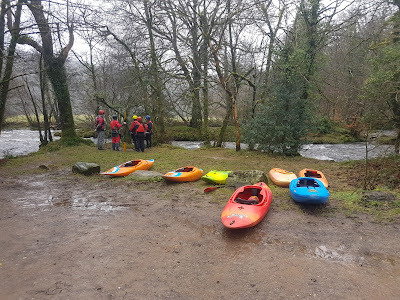 Out in some real mixed weather today, bright sunshine followed by rain/hail storms was the order of the day. 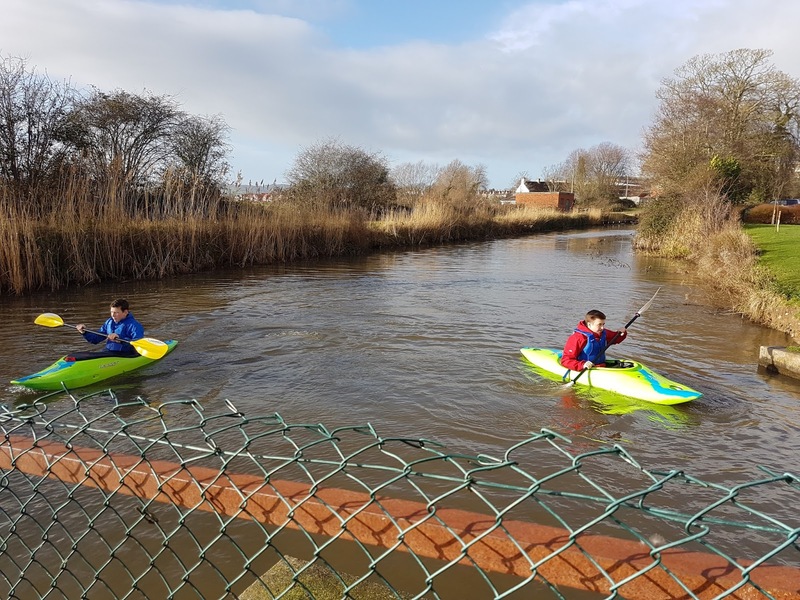 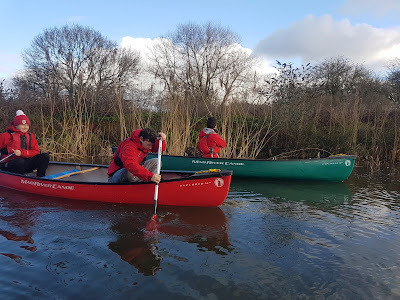 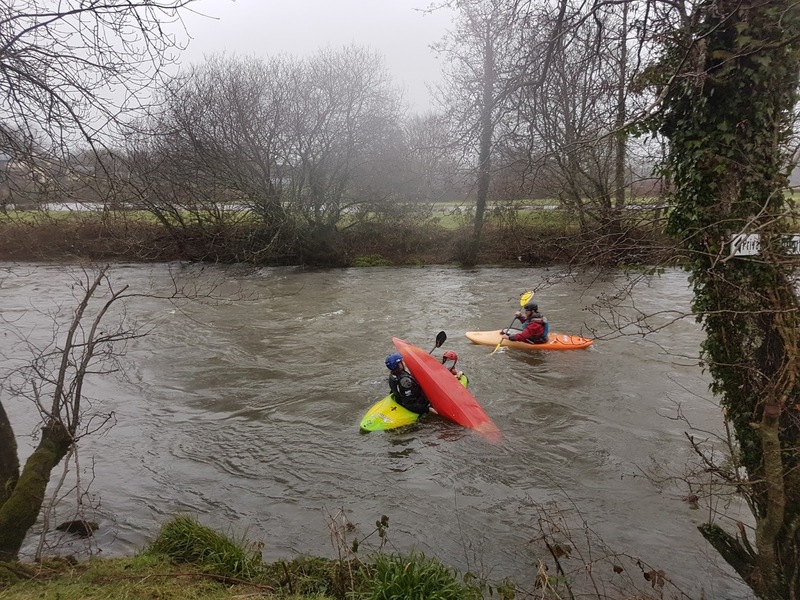 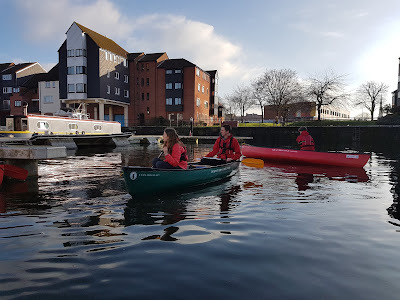 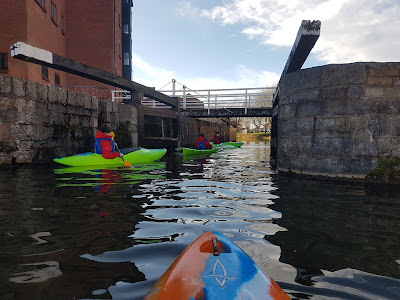 My second year Bridgwater and Taunton College Outdoor Education students were running some sessions for my first years with a mix of tandem and solo paddling going on. 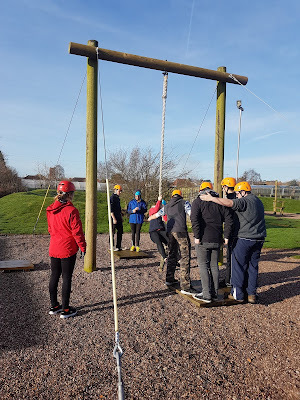 Today I was working for Wet and High Adventures delivering a NNAS Tutors Course at Cannington Activity Centre. 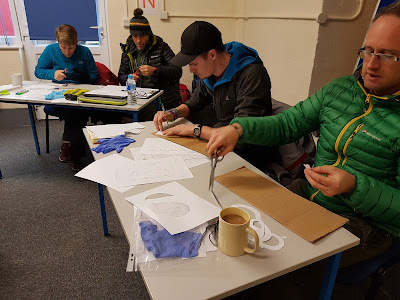 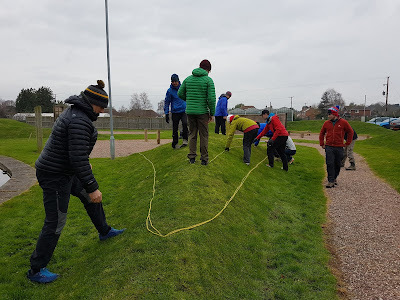 The whole day is about how to teach different navigation skills both for NNAS courses and the wider teaching of Navigation. 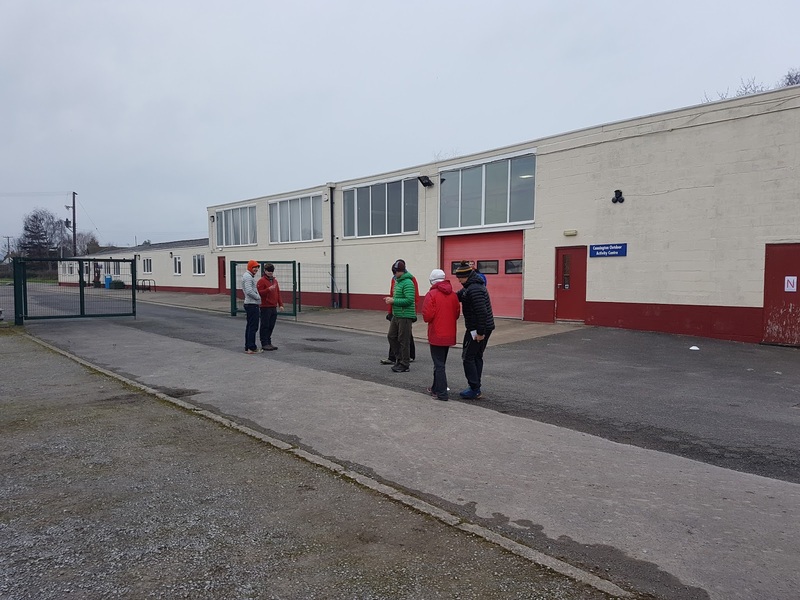 10 candidates with a range of experience all contributed and fully engaged (even though quite cold outside) made for a really productive day. 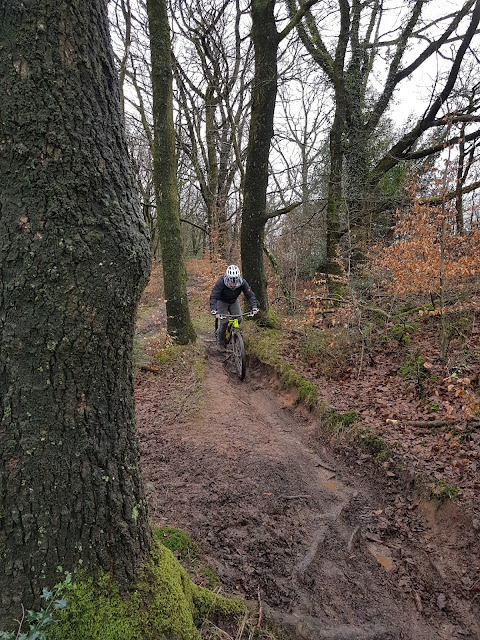 What a difference to Tuesday. 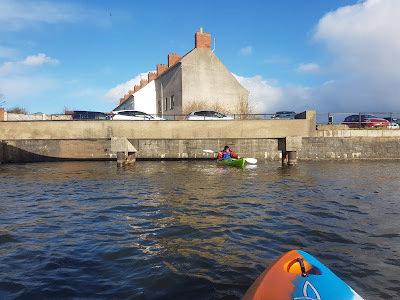 Today was a warm, sunny day with little wind making for a great day afloat. 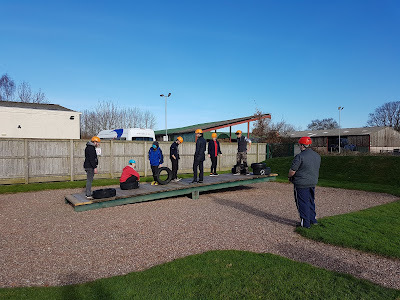 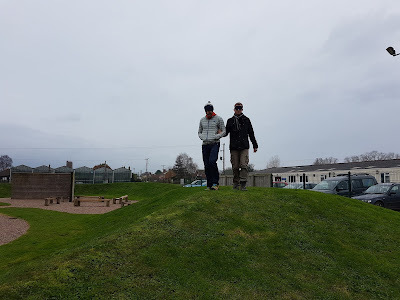 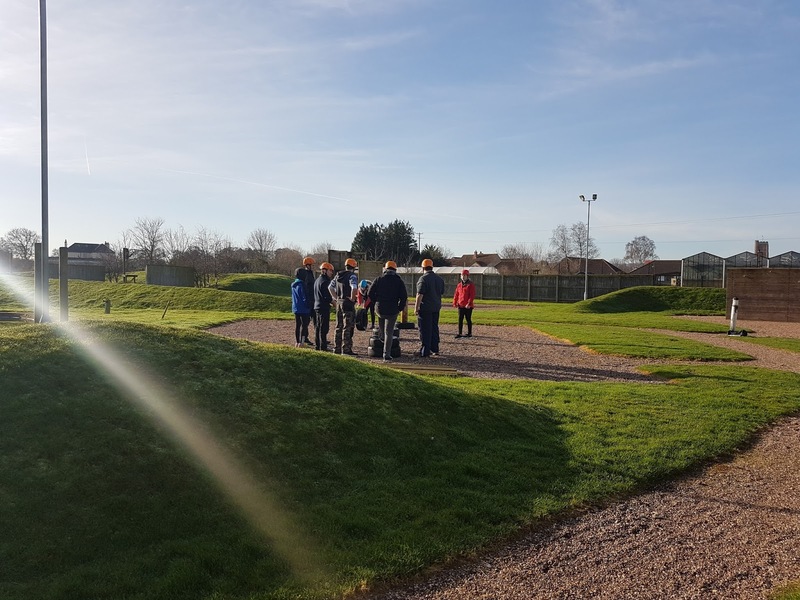 My second year Bridgwater and Taunton College Outdoor Students were running sessions for my first years. 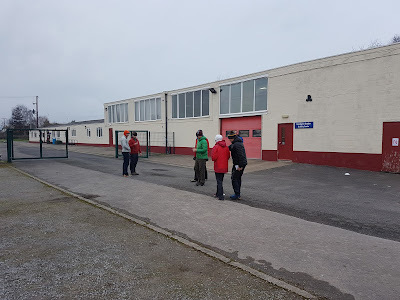 A bit of skills coaching in the morning followed by a trip in the afternoon was the order of the day and all took place with very little input from me needed. 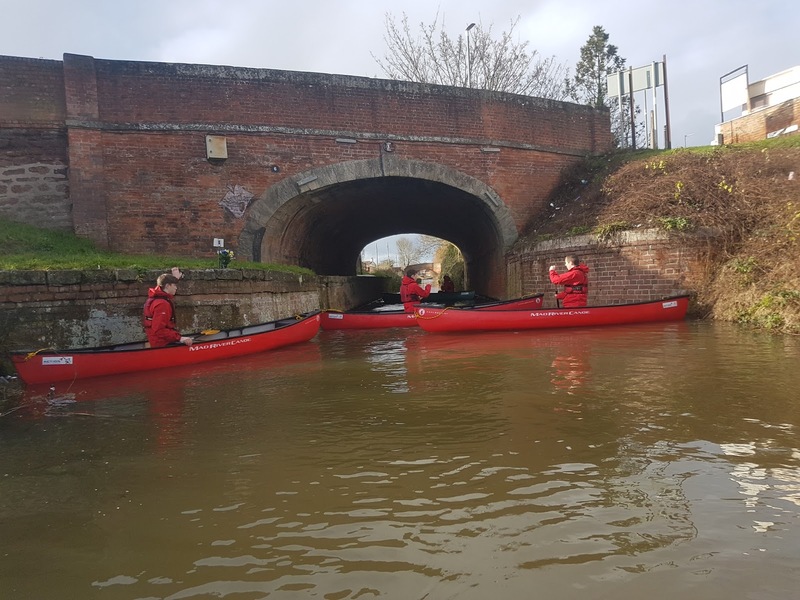 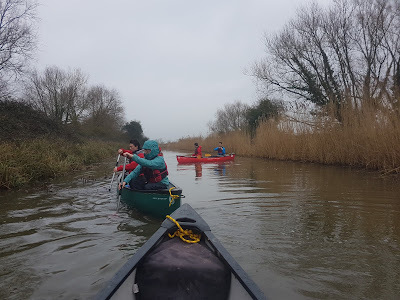 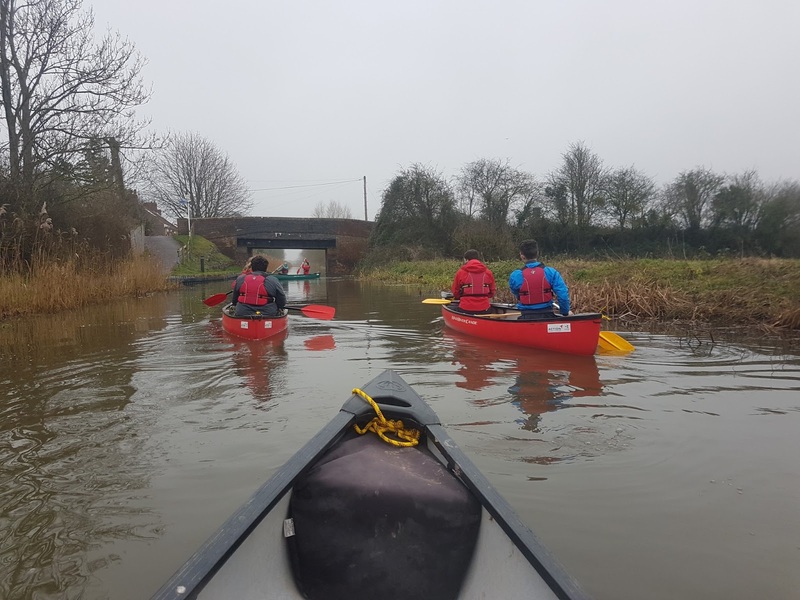 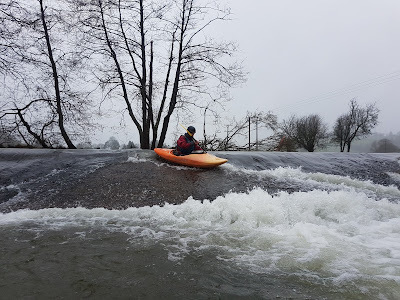 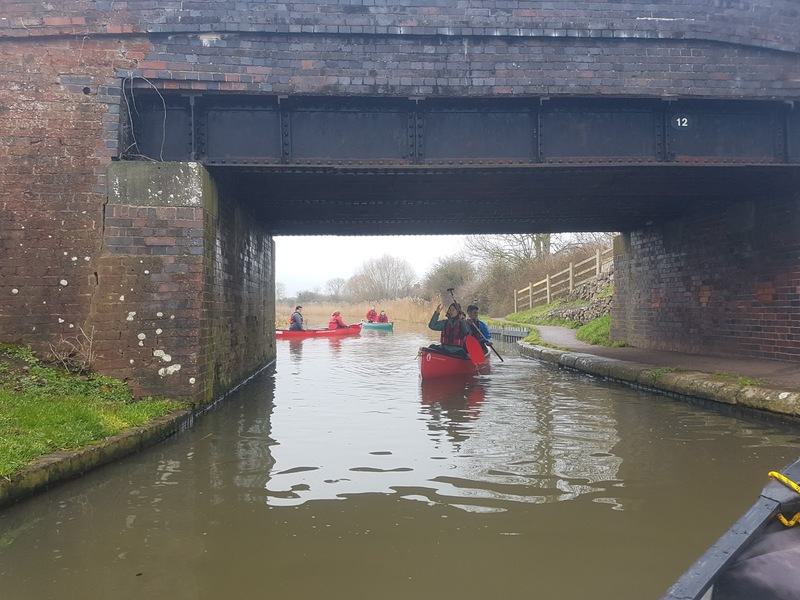 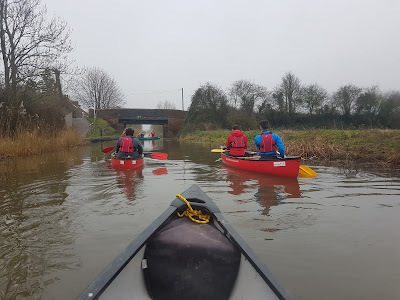 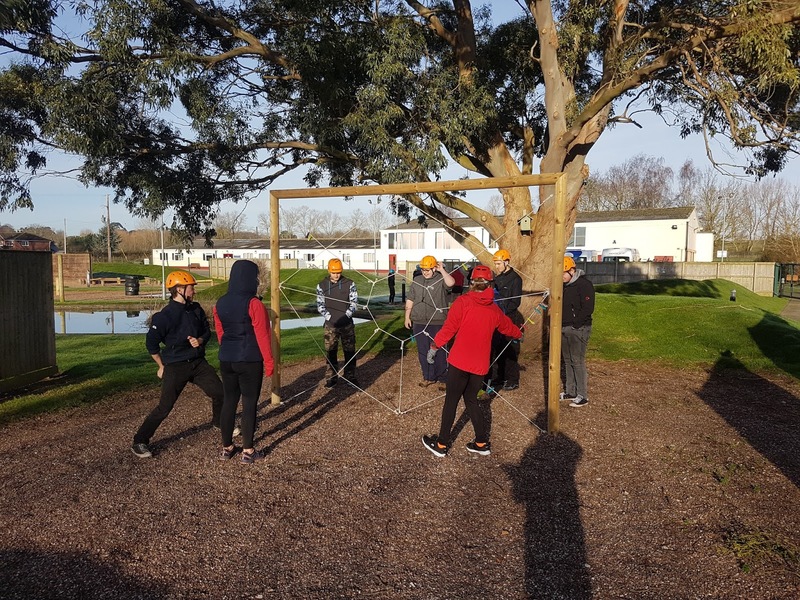 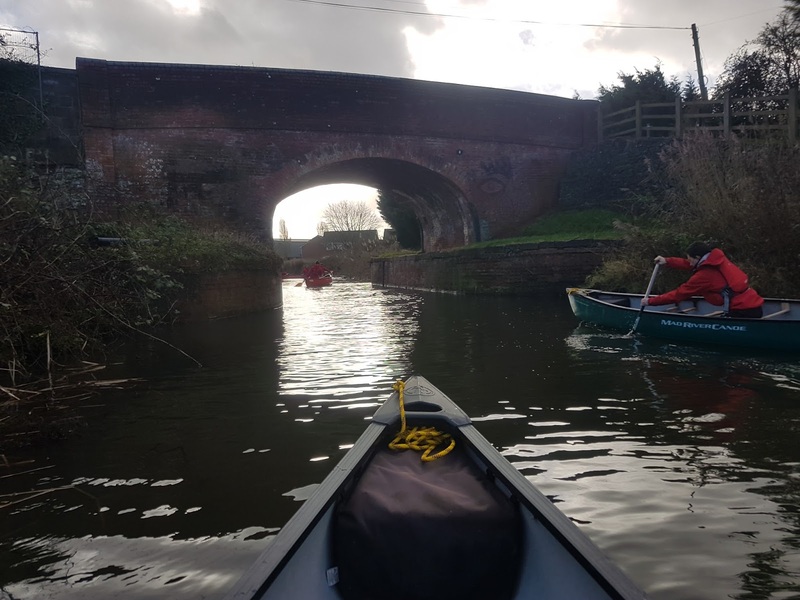 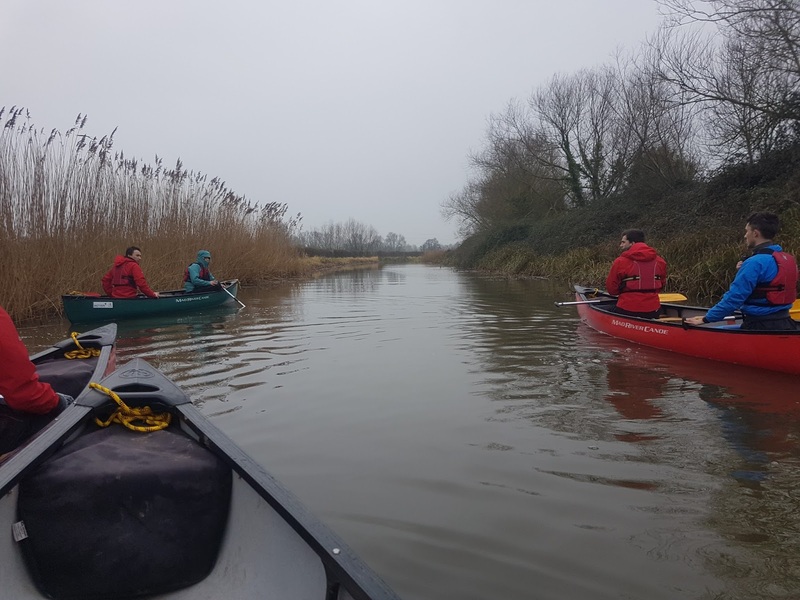 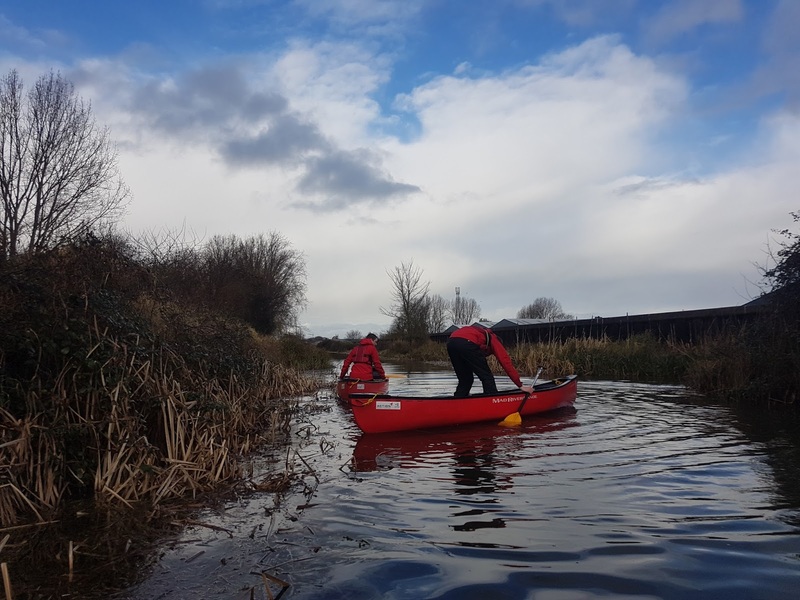 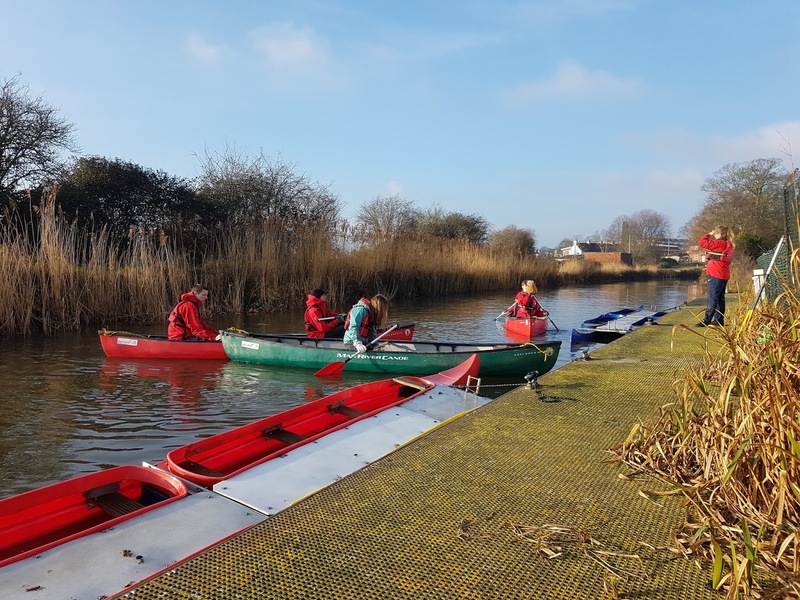 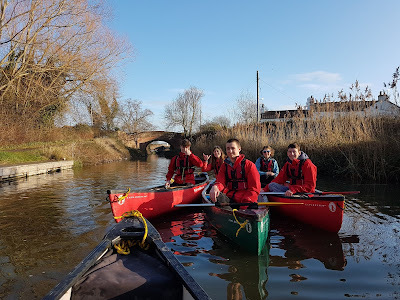 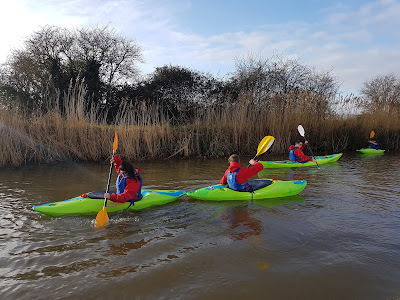 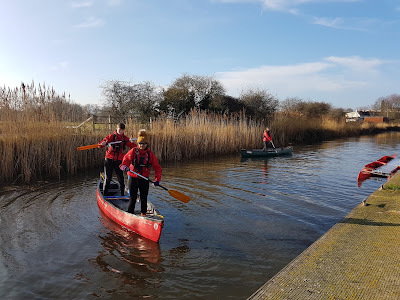 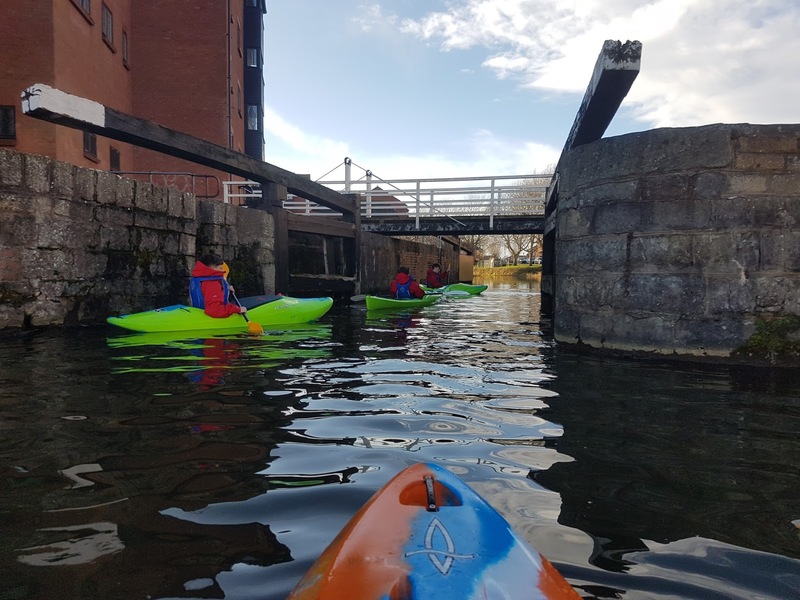 After starting 2018 with a bout of flu, I was back on the water today with Bridgwater and Taunton College students as they start their assessed lessons leading and coaching each other.